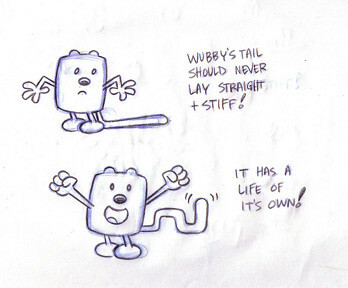 The Frederator Studios Blog: How to draw Wubby. If you haven't had a chance to check out the Wubblog lately, you're missing a bet. 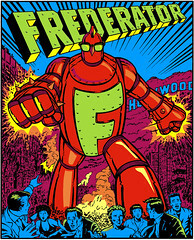 Bob Boyle's got the only world class animated show with it's own week-by-week production blog, before the show's on the air (the only one that I know of, that is). A great insight into the 'voice' of a show's creator. We're proud to part of Bob's production (along with our executive producer/partner Susan Miller).